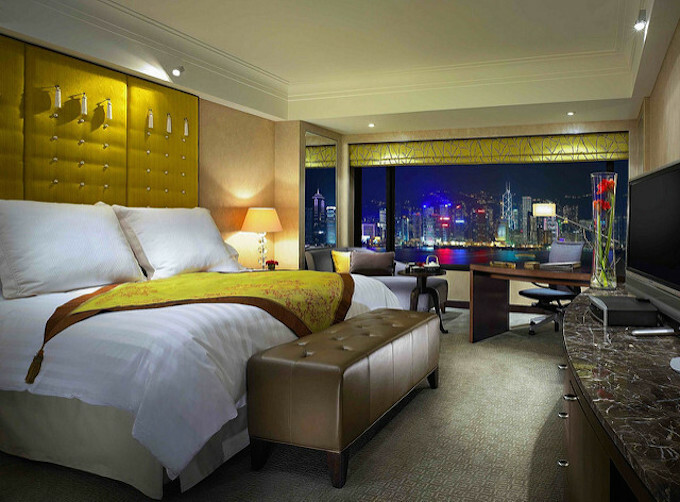 InterContinental Hong Kong is expected to close for a major renovation in the first quarter of 2019, with the entire renovation taking 12-16 months. The hotel will undergo a spectacular transformation that will position it as one of the top hotels not only in Asia, but also as one of the most iconic in the world. The total transformation will span all guest rooms and suites including bathrooms, all public areas, restaurants and event venues, as well as a redesign of the building façade with a contemporary new look. 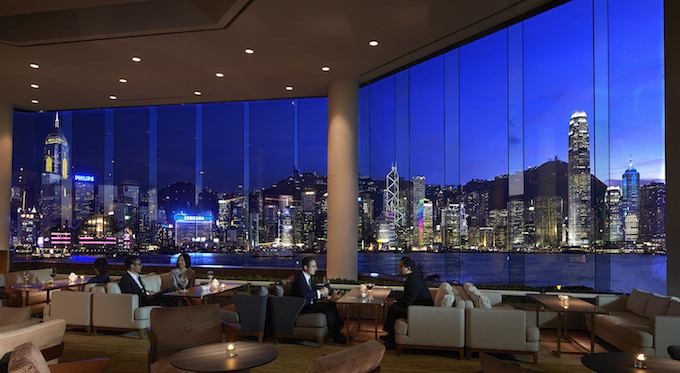 The hotel’s celebrated restaurants and event venues are anticipated to reopen in the evenings from late summer 2019, although Yan Toh Heen, the hotel’s 2-Michelin star Cantonese restaurant, will remain open for dinner throughout the renovation. Tokyo-based studio Curiosity Inc has been appointed to create the stunning redesign and transformation of the hotel’s guest rooms and suites, as well as its iconic lobby. Claus Pedersen, the hotel’s general manager, said: “For over three decades our hotel has enjoyed a loyal following of guests not only because of our acclaimed dining, accommodations and harbour views, but also because of the outstanding service by our dedicated employees. Kenneth Gaw, president and managing principal of Gaw Capital Partners, which led the acquisition of the hotel on behalf of a consortium of investors in 2015, including Pioneer Global Group, added: “InterContinental Hong Kong has always had a special place in the hearts of the local community here as the diamond in the ‘Pearl of the Orient’.